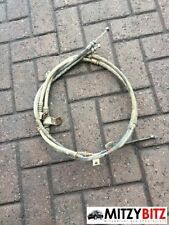 Mitsubishi L200 2006 To 2009 Cable Handbrake. RUPTURE: Pajero L200 Shogun Shogun Shogun Sport Delica Pinin. pour assurer la partie dont vous avez besoin est compatible. PH19-PH26, PH30-PH44, PH49-PH50. PA20-PA49, PA60-PA78. IV1-IV39, IV40-56, IV63. 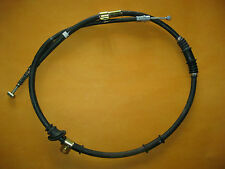 NEW LH REAR HAND BRAKE CABLE - BC2929. MITSUBISHI LANCER 1.6i 16v, 1.8i GTi 16v (5/88-11/93). 1.8 GTi 16V (C69A). 1.8 GTi 16V (C68A). LANCER Mk IV. 1.6 16V (C76A, C66A). 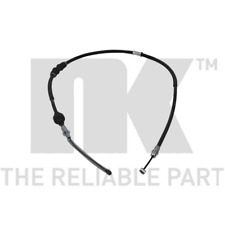 If you are not 100% happy with the part you ordered, we will replace the part or your money back. Câble de frein à main pour Mitsubishi Lancer 1.5 Bi-Fuel. Câble de frein à main pour Mitsubishi LCV 2.0 FEBI BILSTEIN. 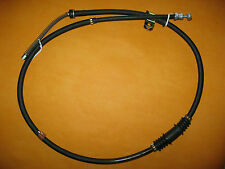 Câble frein main Mitsubishi Colt 1300 GL,GLX 1600 GLX 1500 1300 BOSCH. 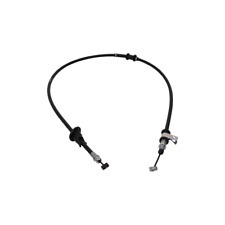 CABLE DE FREIN BLUE PRINT ADG04667. LONGUEUR 160 CM. Mitsubishi Lancer.